Created by Barbara Custom Motorcycles, this series of bike concepts depicts the future for bike brands Husqvarna, Triumph, Yamaha and BMW. The France-based design preparation shop is directed by the enigmatic ‘Barbara’, and has created no less than one forty captivating renderings in the past, all of which exhibit a unique and authentic interpretation of each brand. Barbara Custom Motorcycle’s otherworldly renderings blur the boundaries between fantasy and reality: while each of these bikes lend themselves to different landscapes, all of their individual styles certainly carry a sci-fi influence. 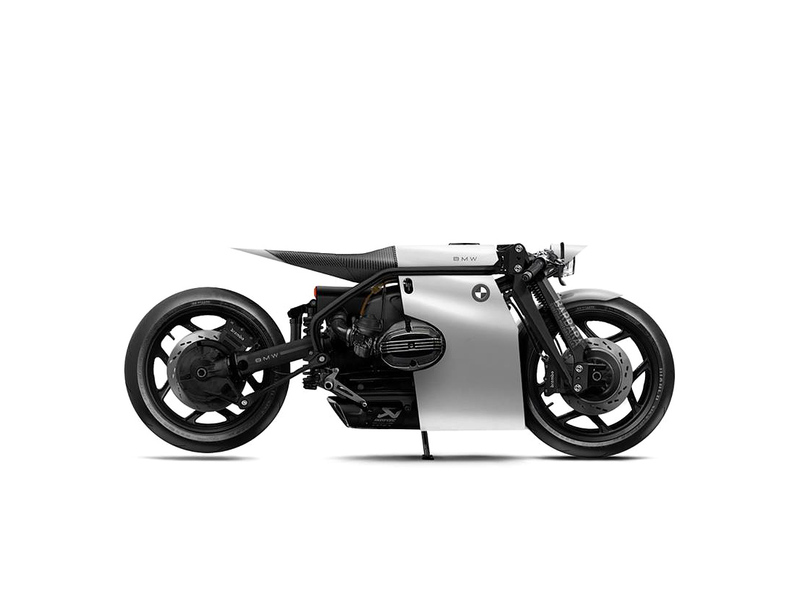 The Husqvarna ‘Ampulex Compressa’ is a futuristic bike with a from that appears to take influence from the rare Lotus ‘C-01’, and the white ‘Ghost’ custom by Smoked Garage. In contrast ‘Barbara’ takes a different approach with the Triumph ‘Black Matter’ motorcycle, with the fuel tank, and seat integrated seamlessly, creating a clean, minimalist form that fits Ridley Scott’s ‘Blade Runner’. Barbara then forsees the future of BMW motorrad in cutting-edge landscapes, with both concepts featuring a pointed tails like a wasp. 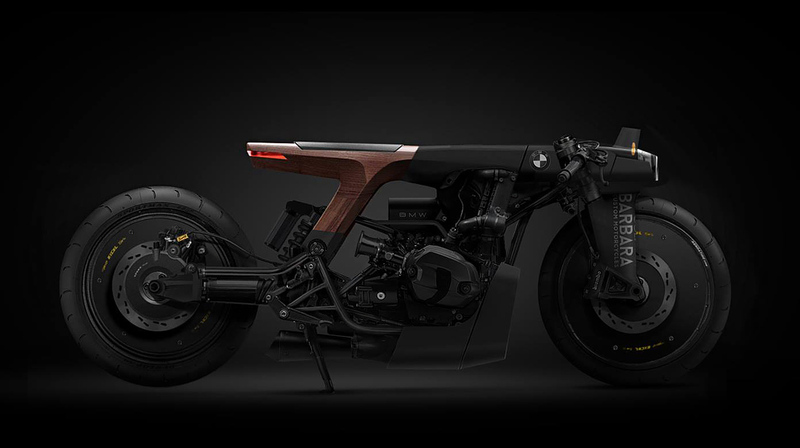 Visually, the French design preparation shop has made the ‘Raven’ and ‘Sting’ motorcycles look like they are built with a minimalist aesthetic. Like the inspiration that can be found in great sci-fi films through the years, barbara’s renderings can serve to inspire manufacturer’s designers to take greater risks, to design truly dramatic and mesmerizing motorcycles. Also if you want to find out what is the fastest bike in the world – we recommend you to check our TOP 10 fastest bikes.